Alexander didn’t want to be there. But the alternative was a day of school. And so she was slouched in the seat beside her cousin, doing her best to look interested. She was on work experience. And Cousin Charlemagne was showing her the ropes. Only, they weren’t ropes. They were the controls of a transport pod. And there were so many of them that Alexander actually wished she had stayed in her room and plugged into the school server instead. ‘We’re going to take a coffee break?’ Alexander said. ‘Um, the red one?’ It was a guess. But everyone knew you didn’t touch red buttons. ‘Yes, ma’am,’ Alexander muttered. It was going to be a long day. Their pod blasted away from the scientific expedition vehicle they called home. And there they were. In space. The view was beautiful, sure. 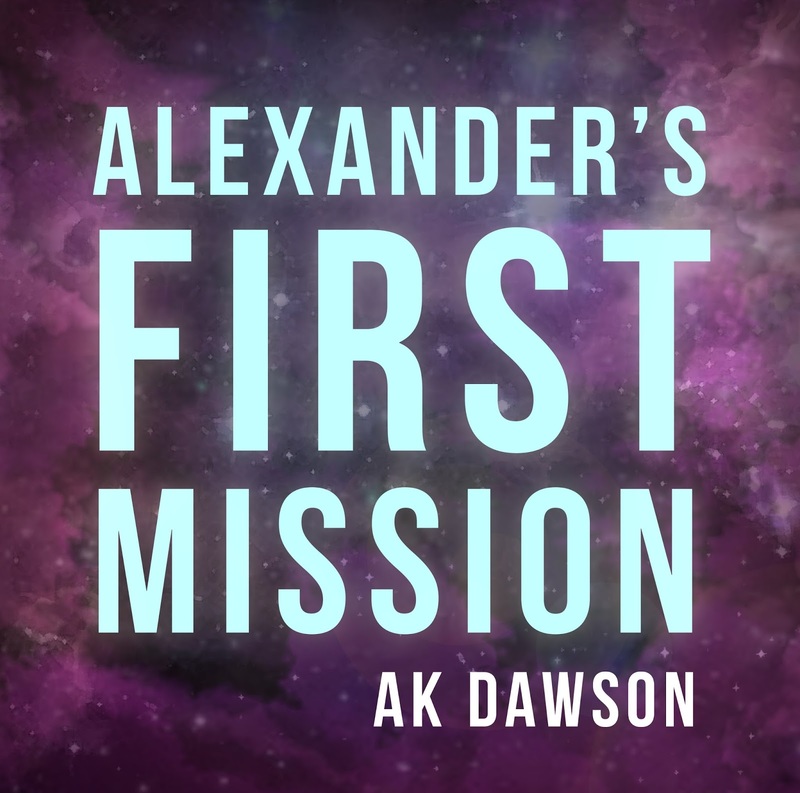 But it was the same vista – stars, planets and more stars – that Alexander had seen from her bedroom window her whole life. And so within minutes she was tired of looking out the view screen and wishing she had brought along her mp43 player. She really wasn’t interested in all this space travel and adventure. But the trouble was, she didn’t know what she wanted out of life. Her favourite thing to do was to curl up and read a book, but she couldn’t exactly make that hobby her career. Maybe she could run away. And do what? As she pondered this thought a small greenish-blue planet grew in the view screen. Alexander shuddered too. Because who hadn’t heard of humans? They ate flesh. They killed each other in wars. They built horrible shopping malls. The planet grew to take up the entire view screen and their pod pierced the atmosphere. ‘What are we looking for?’ Alexander said as they passed over a swath of lights – a city. ‘How about that one?’ Alexander pointed at a figure standing in a field far outside the city. ‘They eat babies?’ Alexander said, disgusted and fascinated at the same time. ‘It’s what’s known as a pick-up truck. We find most of our subjects in those.’ Charlemagne tapped a couple of buttons and a tractor beam shot out from beneath their pod. 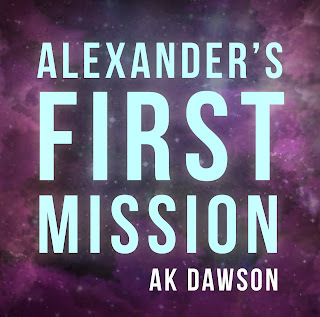 The pick-up truck glowed white-hot and from out the window flew their human – the first human that Alexander had ever seen. It was short and rounded in the middle, its body a squashed-up version of hers. And on its face was a look of terror. Charlemagne got up too and they both rushed to the back of the pod. ‘Give me a hand with him,’ Charlemagne said, as the human’s head popped up in the airlock at the bottom of tractor bay. Alexander helped her cousin drag the spluttering, screaming human onto the bed they had prepared. Charlemagne clamped the human’s arms to the sides of the bed and then shone a lamp into the man’s eyes. ‘What’s the light for?’ Alexander said. ‘And what is that stuff?’ Alexander watched as the liquid medication left the syringe and entered the man’s body. ‘And what will we do with the money?’ Alexander asked. They both stared at the human. The creature was cowering on the floor of the bay, its hairy face covered in snot, drool and tears, its hands held together and shaking. It was making strange, primitive noises. Alexander realised that it was trying to communicate. Maybe she should learn their language, she thought. Maybe then she could say sorry. Because surely it wasn’t right that their species simply used these humans as experimental subject matter. Before she could say anything else, the human leapt off the floor and dived at Charlemagne. But Charlemagne was ready. She simply swatted him aside, before he could even throw a punch, and pressed the button above her. With a whoosh the human was flushed out of the pod and into the air. The tractor beam, now on reverse, delivered him back to his vehicle. ‘I want to go home.’ Alexander crossed her arms. She was aware that she looked like a petulant child, but didn’t care. ‘This.’ Alexander pushed the red button. This story was originally published at A Book Paradise.